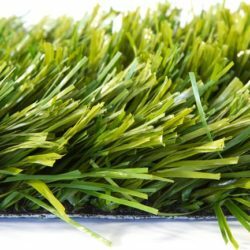 Nomow G3 SafeRange is an impact absorbing exterior safety flooring system using a range of durable, natural looking artificial grasses. Please note: We have a minimum requirement of 25sqm in order to carry out a site survey and installation. 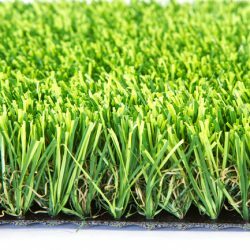 Our Artificial Grass can be purchased on a supply only basis and we may be able to recommend a gardener or landscaper in your area so please get in touch 0800 587 0380. 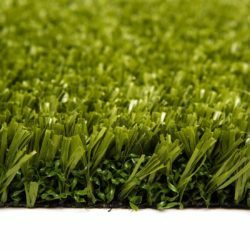 Choice of great looking natural artificial grass surfaces to suit user requirements. Choice of certified Fall Height dependant on activities. Certified for use on tarmacadam, concrete and subsoil surfaces. 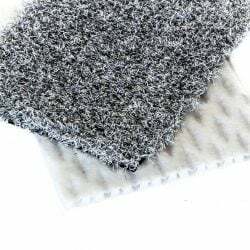 Quick and clean installation – poor weather tolerant. Independently tested to EN 1177: 2008.